This November, there are a record number of ballot initiatives in at least nine states regarding so-called medical marijuana or outright legalization of the Schedule I drug. 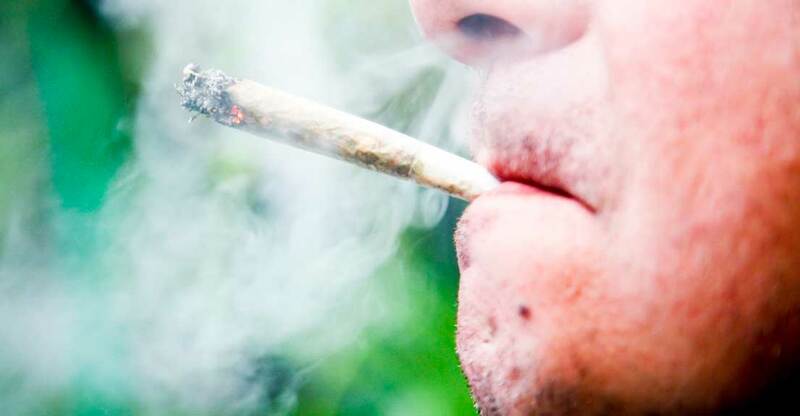 The pot pushers, both small businesses and large, want more people smoking, eating, and consuming more pot because it is good for their bottom line. Before voting yes, voters—and, in particular, employers—should take a look at more disturbing data that was released two weeks ago at a national conference. At the annual Substance Abuse Program Administrators Association conference, Quest Diagnostics—one of the nation’s largest drug-testing companies—unveiled the results of its Drug Testing Index. The index examines illicit drug use by workers in America each year. In 2015, Quest examined more than 9.5 million urine, 900,000 oral fluid, and 200,000 hair drug samples. Following years of decline in overall illegal drug usage, the results showed that the percentage of employees testing positive for illicit drugs has steadily increased over the last three years to a 10-year high. Oral fluid drug testing results—best at detecting recent drug usage—showed an overall positivity rate increase of 47 percent over the last three years in the general workforce to 9.1 percent in 2015 from 6.7 percent in 2013. According to Quest, the increase was “largely driven by double-digit increases in marijuana positivity.” In fact, according to the report, in 2015 there was a “25 percent relative increase in marijuana detection as compared to 2014.” The report also showed a significant increase in heroin positivity in urine tests for federally mandated safety-sensitive employees. Another disturbing trend is the rising positivity rate for post-accident urine drug testing in both the general U.S. and the federal mandated, safety-sensitive workforces. According to the index, post-accident positivity increased 6.2 percent in 2015, compared to 2014, and increased a whopping 30 percent since 2011. To those of us who have warned about the growing liberalization of the use of marijuana, from so-called “medical marijuana” to recreational abuse of the Schedule I drug, the results of the index are all too predictable. It is also not surprising that none of the major organizations that push for pot legalization and decriminalization of marijuana have written major stories about the Quest Diagnostics report. The more people use marijuana, the more likely it is that those who work and are subject to testing will pop positive for marijuana, even in safety-sensitive jobs. Think about that next time you hop on an airplane, ride Amtrak, or go about your daily life thinking everyone is focused on their job and your safety.